Last year was a record low for me seeing movies in the year they came out. I'll share some statistics next week, but my focus on older movies combined with there just being so many interesting films in 2018 that I have an unusually high number of movies in my Missed List this year. So many that I'm going to split this into three installments. It's about a couple of creative people - an actor and a writer - who are struggling to break into their industries, but land a gig putting on some kind of corporate presentation. The trailer is funny, but what grabs me most is the juxtaposition between creative and corporate workspaces and the commentary on creative people looking for success in their fields. 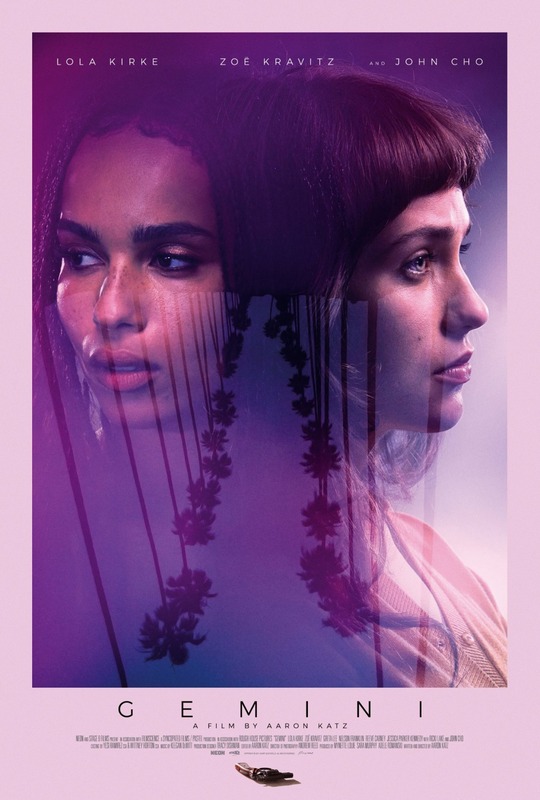 Lola Kirke plays the assistant to a Hollwood star (Zoë Kravitz) who gets murdered. 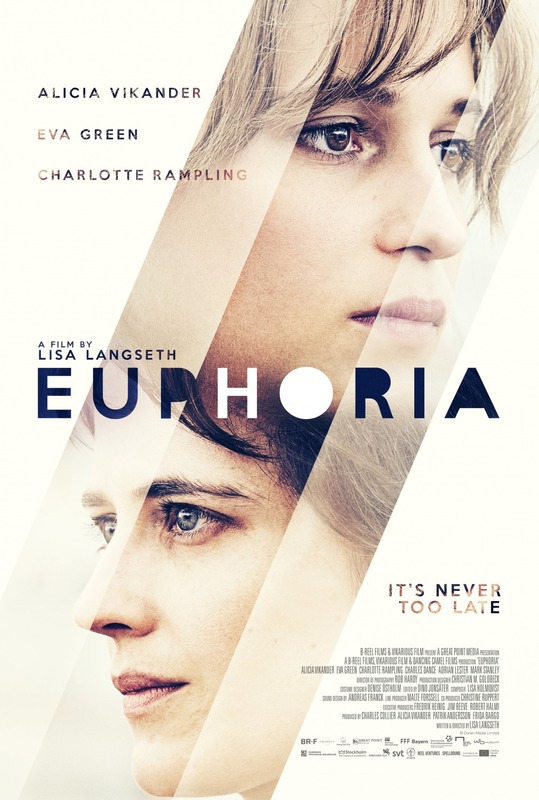 When the assistant becomes a suspect in the case, she begins trying to solve the mystery herself. I usually like stories like that anyway, but this one promises some exploration of "friendship, truth and celebrity." I may be reading too much into that, but I'm hoping for some commentary on power, especially power that we willingly give someone else in order to achieve our own goals. I don't know if that's what Gemini is up to, but I'm curious to find out. Or maybe I just really want to see John Cho as the police detective investigating the murder. 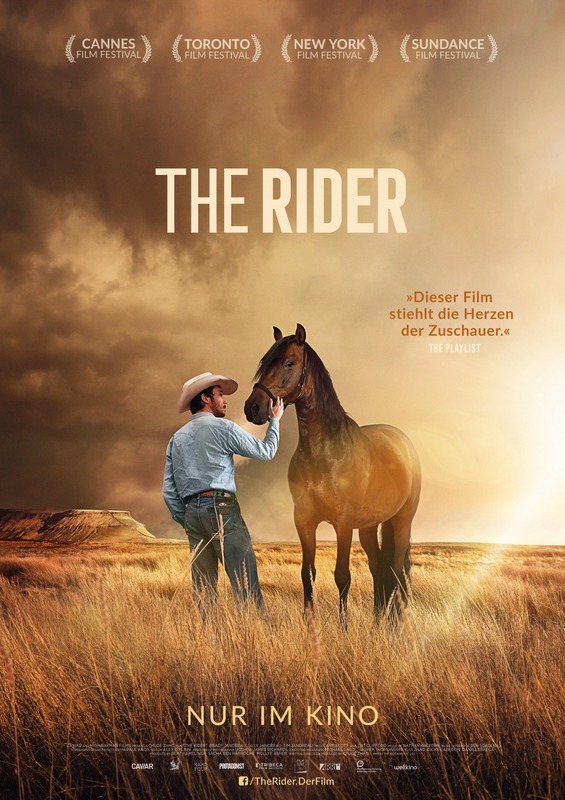 A modern Western about a young rodeo champion who's injured and has to find something else to do with his life when rodeo seemed like the only way to better his situation. The main character is played by an American Indian kid who has been through exactly that situation and by all accounts it's a great performance and a great movie. 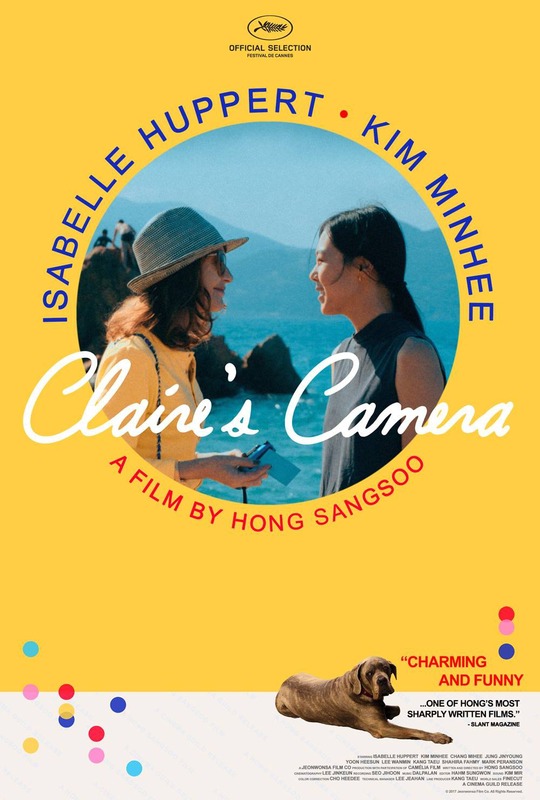 A couple of women strike up a friendship when one of them (Isabelle Huppert) takes a photo of the other (Min-hee Kim) and then helps her solve a mystery. It's not a criminal mystery or anything. Basically, Kim's character is fired for reasons she doesn't understand and Huppert tries to help her figure out why. I feel like the less details I have going into it, the more I'll enjoy it. 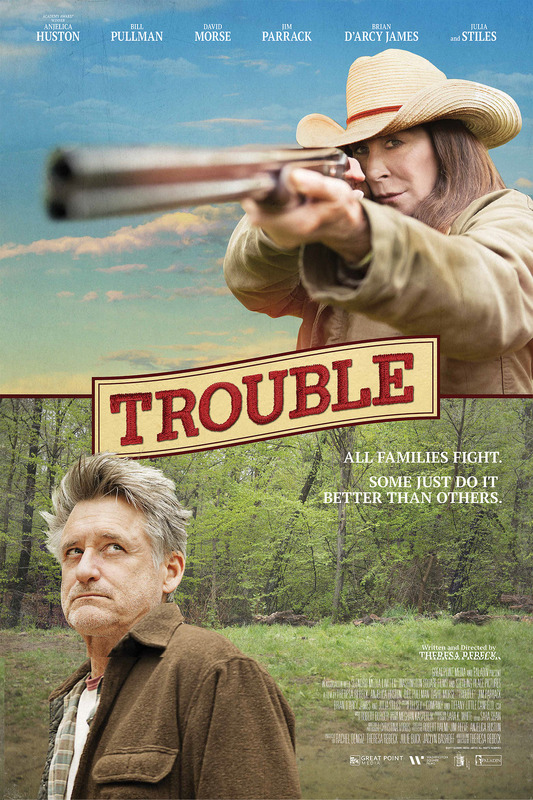 Anjelica Huston and Bill Pullman play feuding siblings trying to gain control over their father's estate. Huston has a rifle. It's a comedy. Julia Stiles figures into it somehow. That sleeveless hoodie really bothers me, but the rest of this has Southern Gothic all over it and I'm very much about that. 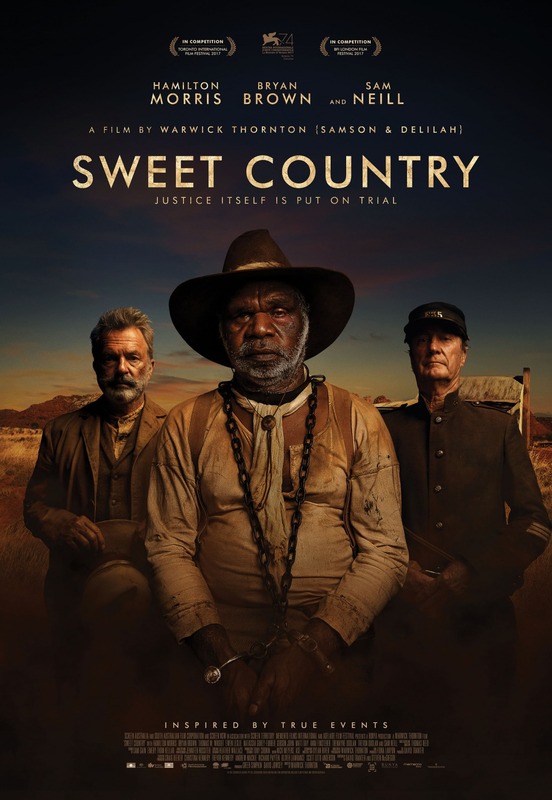 A Western set in Australia starring an Aboriginal actor (his name is Hamilton Morris; I'm just unfamiliar with him), Sam Neill, and Bryan Brown (whom I liked in the '80s and then totally lost track of). Eva Green is an instant sell for me. 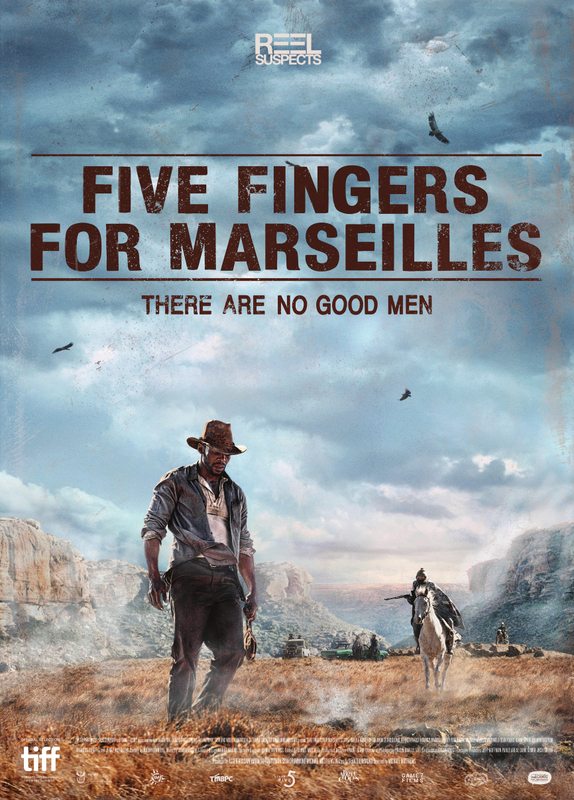 A Western set in South Africa sounds very cool. Emma Thompson and Stanley Tucci. I don't care what it's about. About a Canadian First Nations kid growing up in the '70s. I'm very interested in stories that give me insight to the experience of American Indian and First Nations people. 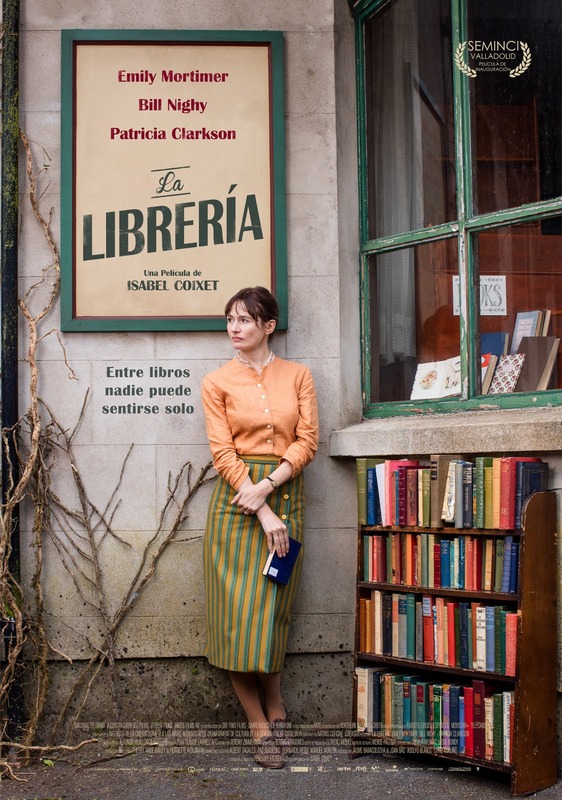 It's about a bookshop and it has Bill Nighy and Patricia Clarkson. I heard good things about Paddington, so when this poster (and a bunch of others featuring Hugh Grant in various costumes) showed up, I immediately put the sequel on my Watch List. 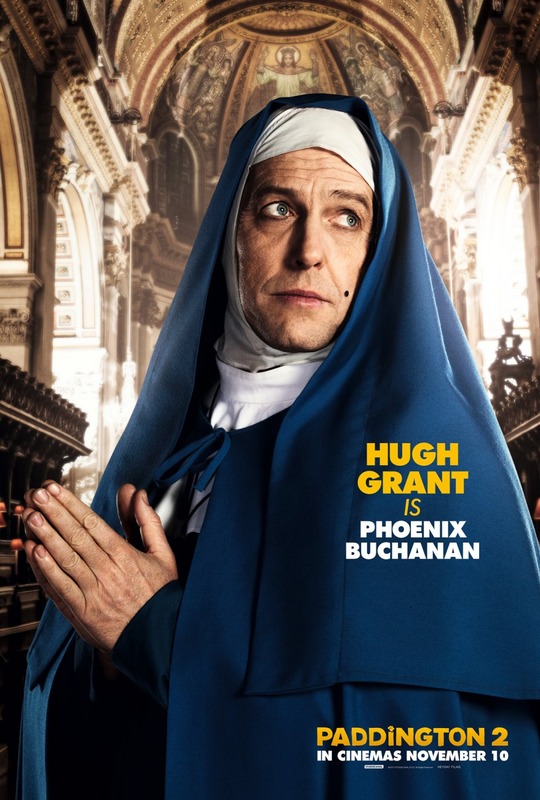 I've seen the first one now and it's as funny and heartwarming as everyone says, which makes me even more excited about Sister Hugh. I love that we're getting more and more stories about what it's like to be Black in the US. This one was universally appreciated and I'm intrigued. 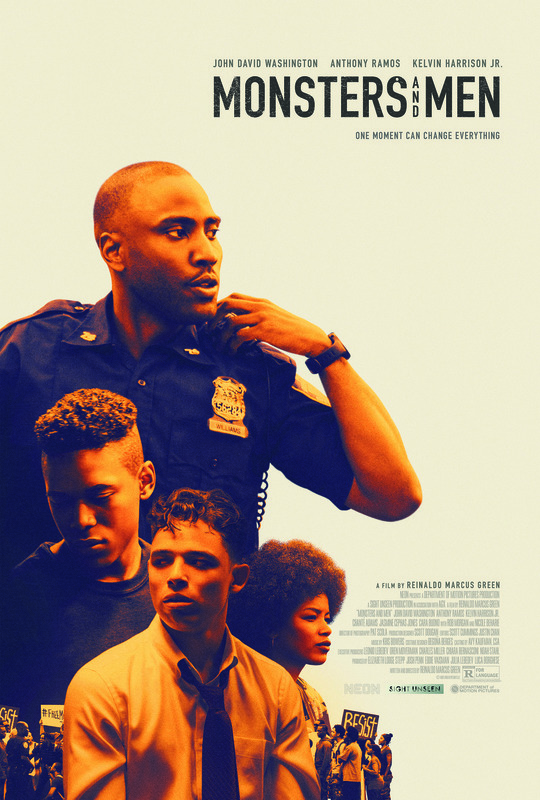 It's more or less Black Lives Matter: The Motion Picture. Which I don't mean to sound trite. 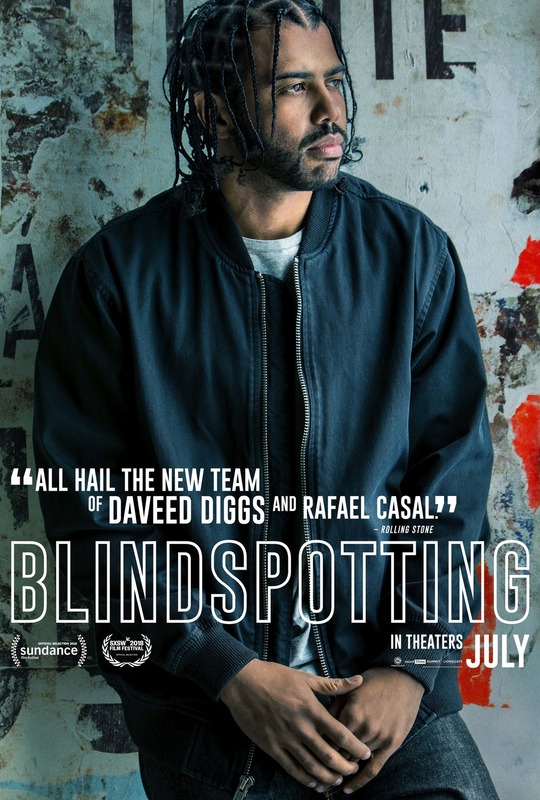 I'm interested in this, Blindspotting, and Sorry to Bother You all for the same reasons. 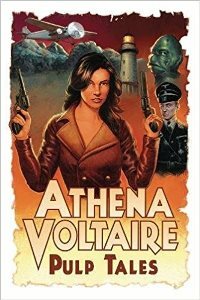 Uses a bonkers fantasy plot to explore race in the United States. And telemarketing. 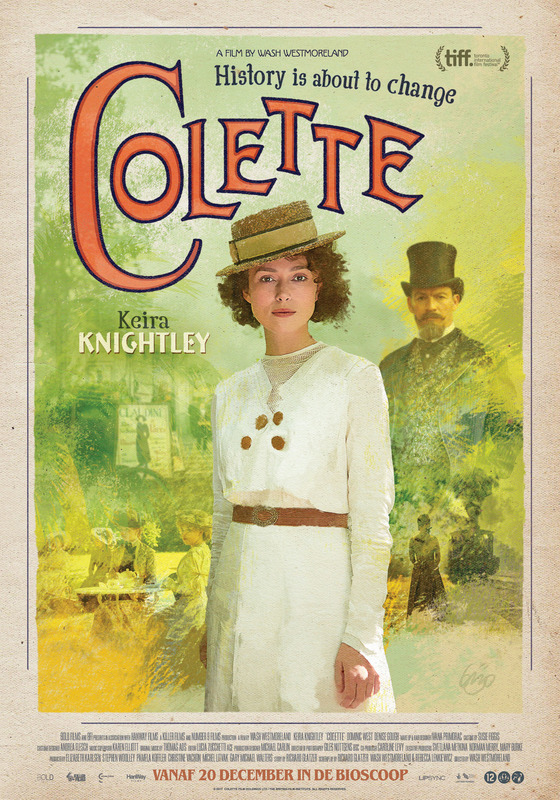 History is about to change, but my fascination with Keira Knightley is not. 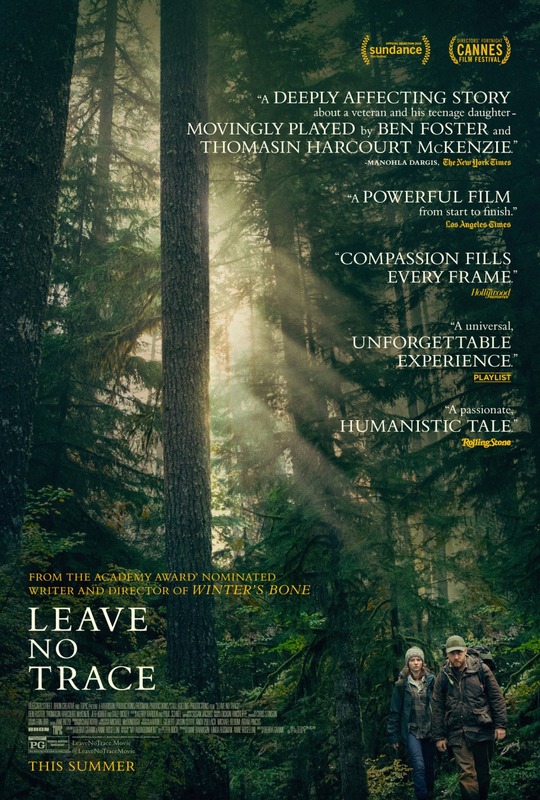 The trailer opens with some gorgeous photography of a Pacific Northwest forest, then goes into a story about a man and his daughter trying to adjust to a normal life after being off the grid for years. I love the forest setting and am curious about both characters' perspectives. 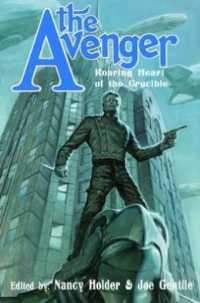 I don't know how much patience I'm going to have with a movie told entirely through computer and mobile phone screens, but people say that it's great, so I'm hopeful that it'll keep my attention. If nothing else, it's got John Cho. 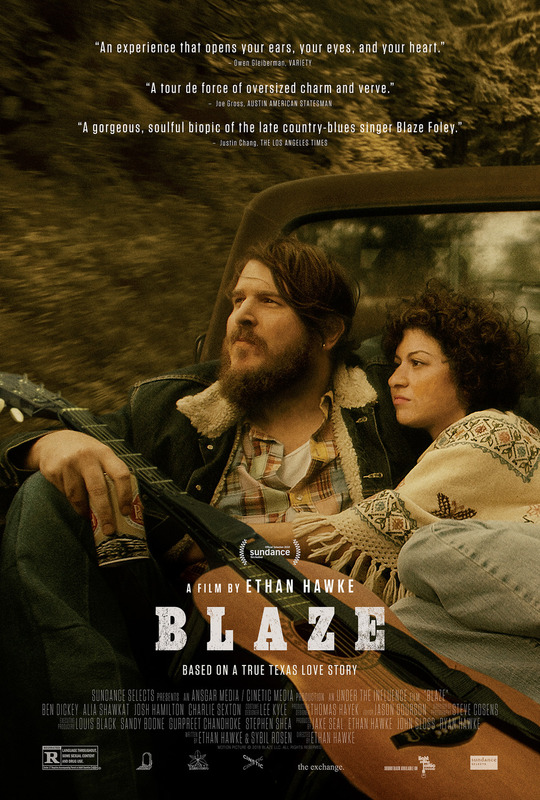 I know nothing about country musician Blaze Foley, but I'm becoming more and more fascinated by Ethan Hawke's career. I haven't seen any of the films he's directed, but this feels like an accessible one. And I'm nostalgic for films set in the '70s and '80s. 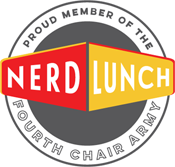 I missed Young Adult, but love Juno and have heard great things about the new film by director Jason Reitman and writer Diablo Cody. Kelly Macdonald plays an unappreciated woman who finds comfort in putting together puzzles. 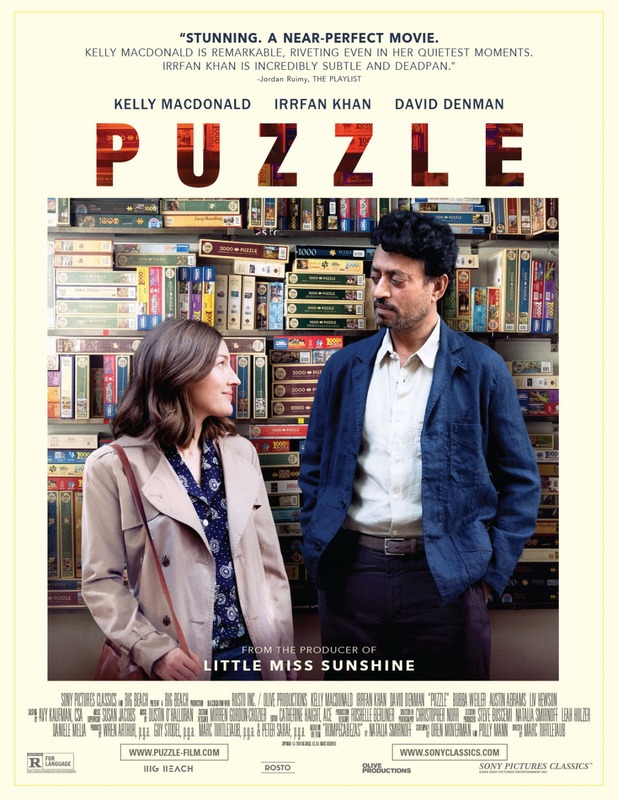 Then she teams up with Irrfan Khan to enter a puzzle competition. I'd be interested just for the two actors, but I'm also intrigued by people who are super into puzzles. I find it a fun activity, especially when I'm putting one together with someone else, but it's much more than that for a lot of people and I'm eager for insight into why that is. I think mostly I just really like movies set in the woods. 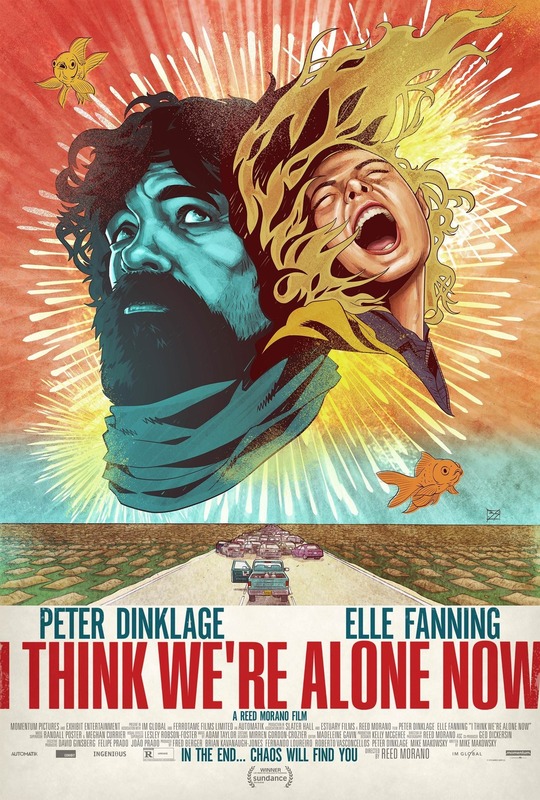 This one's got a really cool premise, though, as scientists investigate strange activity among animals near the site of an abandoned cult compound. 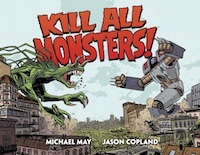 All I know is that it's directed by Train to Busan's Sang-ho Yeon. And based on the strength of that movie, that's all I need. There's a bulk of films here that had not even heard of before. I figured the miss list would include the gult of genre films that came out in late December. That's what I missed anyway. I'll pass along a good review for Paddington 2. 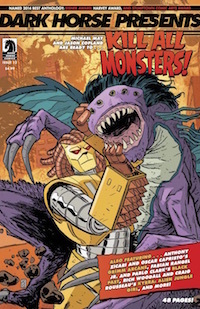 I do think the original is better and the sequel indulges in a bit more goofiness but I can't bring myself to say anything bad about a character who is so unfailingly polite. If Hugh Grant is your main reason for admission then make sure you stick around until after the end credits! 73????? Let's see if there's anything in here I've seen... Oh yes! I quite liked Indian Horse. Yes, it's a story of hardship and abuse that can be tough to watch, but it also has some beautiful cinematography. It was interesting to see this in a theater with a mostly First Nations audience. This is VERY fresh history for many, and you could feel it. Paddington 2 is almost as good as the first, or maybe just as good, or maybe even better. Mileage can vary, but it always gets you far. 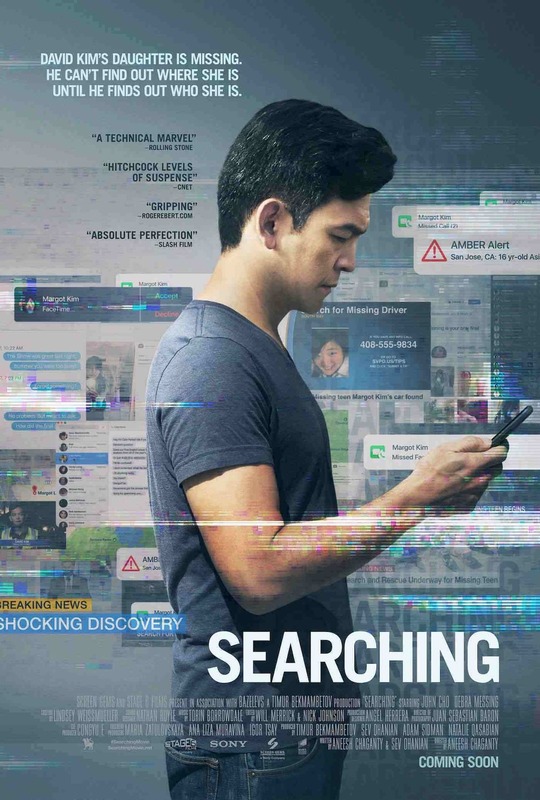 Put Searching| in my Top 10 of the year. Great conceit, well handled, and John Cho can do no wrong. I was dubious too of the "found footage" format here, but it works incredibly well, putting you in the driver's seat trying to solve the mystery. A sort of techie procedural in a way. Tully is an incredibly vivid portrait of what it's like to be a new mother. I've never disliked a Jason Reitman film so. 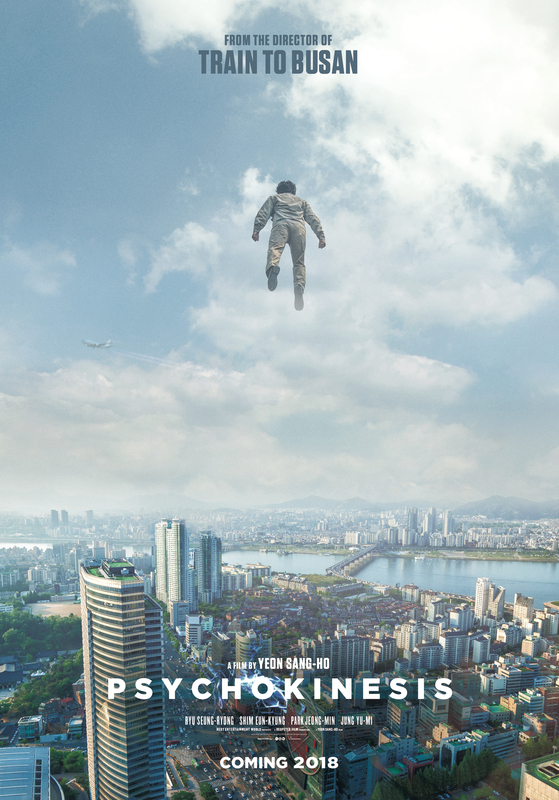 Psychokinesis' tone is lighter than Busan's, but it's still a sweet flick. 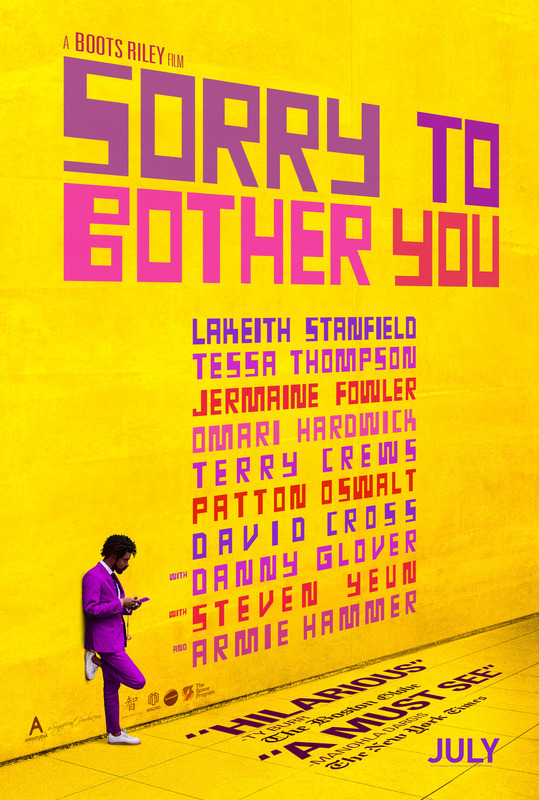 There are several on your list I also wanted to see but that never came to our theaters or haven't seen on streaming: Sorry to Bother You, Blindspotting, and a few others, but as usual, you've given me leads on some new titles. 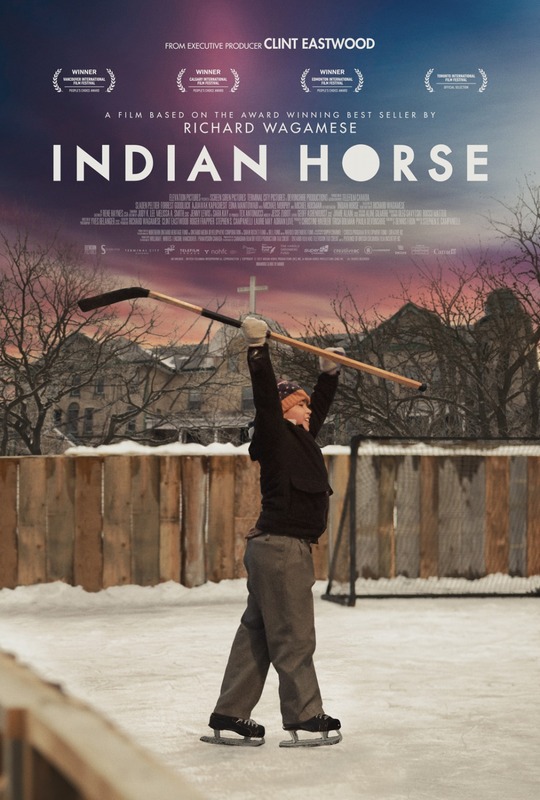 That's good news about Indian Horse. That's what I'm hoping for. I'm sure I'll like Searching. 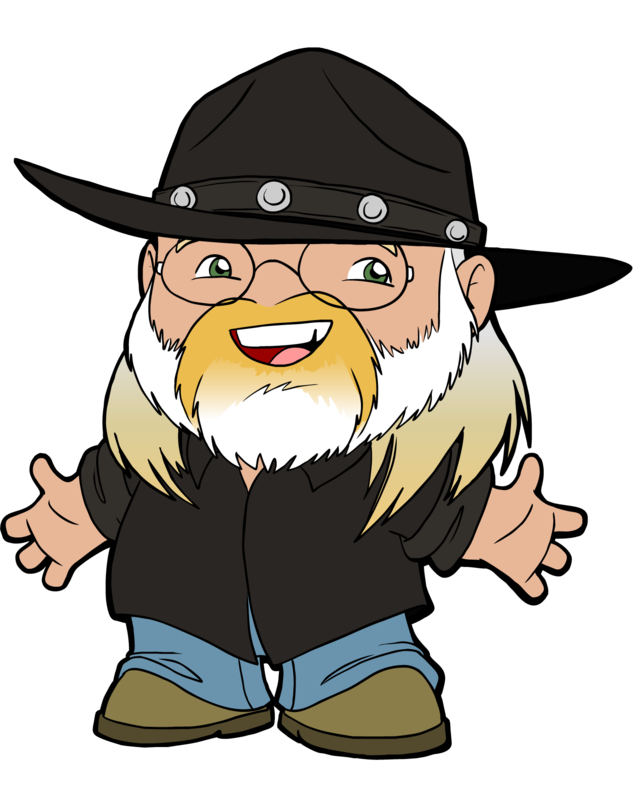 I had the same hesitation about Gravity, because I was concerned I'd get bored with it just being in space the whole time. There are ways to make these things compelling. Since I wrote this, I've seen Dim the Fluorescents and They Remain. I didn't love either of them, but they both have things to recommend them. 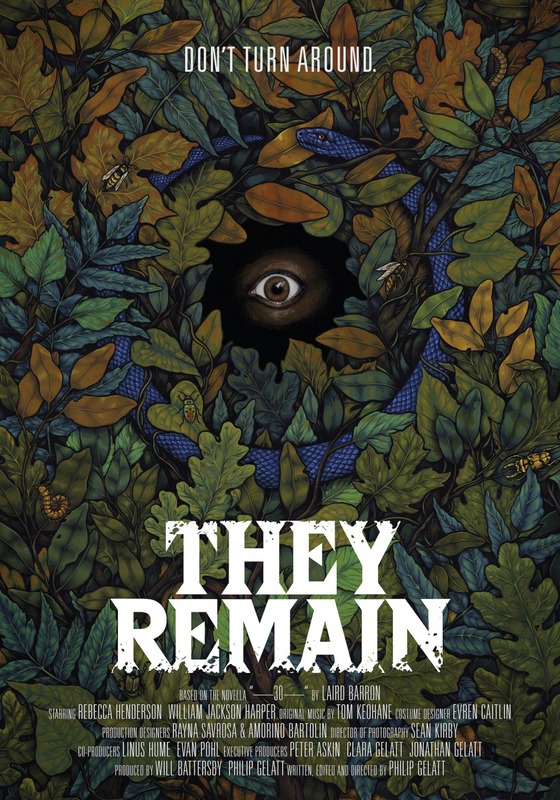 They Remain is gorgeous and sets up a cool mystery; I just didn't feel like it paid off well. 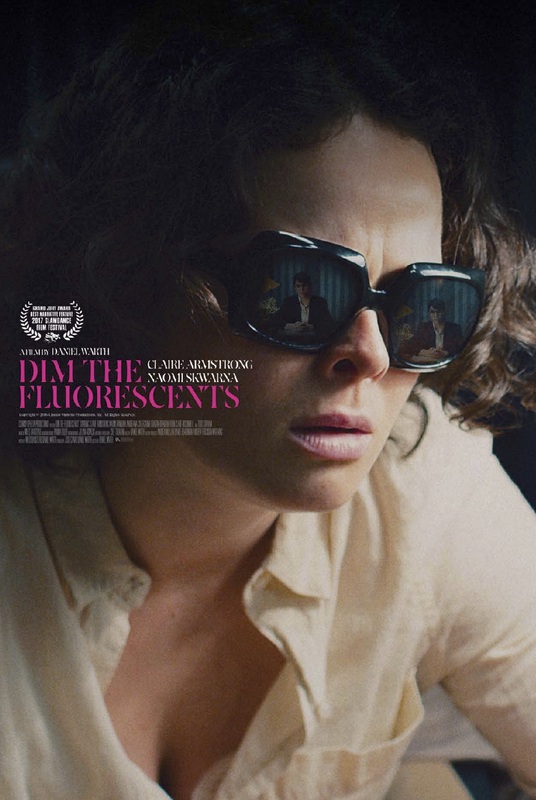 Dim the Fluorescents is more interested in what it thinks is clever writing than in exploring the themes I was looking for, but with different hopes for it there's a lot to like. Oh yeah, I think I saw those titles go down my Letterboxd feed. I didn't mention it, but of course I've reviewed every film I've seen this year on there if you need more information. That goes without saying.